Contact events@plymouth.ac.uk for any queries. This conference focuses on concerns related to the rapid expansion of medically based diagnosis. For example, there has been a massive increase in the diagnosis of autism and ADHD. There are fears that these and other conditions may be overdiagnosed and that even within the diagnostic framework used there may be frequent misdiagnoses. Conditions described as autism and ADHD may be diagnosed early in childhood and can have major adverse implications for a child’s future. Such concerns raise the question of whether a diagnosis is a useful way forward. The conference will feature a keynote presentation by Professor Sami Timimi whose seminal work has offered a sophisticated and thorough critique of DSM and other diagnostic systems. He has advocated a rejection of the use of DSM and an invitation to move towards a psychological and socio-political understanding of mental distress. An important strand of this movement is the development of formulation as an alternative and this will be described in a presentation by Professor Rudi Dallos. There will be opportunities for participants to share ideas and experiences and to develop plans for a ‘life beyond DSM’. 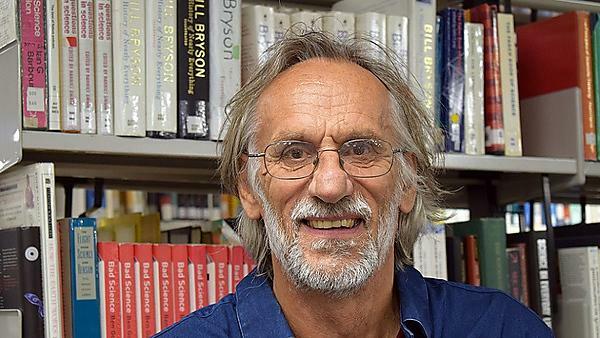 This conference also marks Rudi Dallos’ retirement from the Department of Clinical Psychology at the University of Plymouth and celebrates his contribution to the field. The conference is held in collaboration with the Plymouth Autism Network. Sami writes about the Critical Psychiatry movement, an international network of doctors (primarily psychiatrists) who critique current mainstream practice in mental health and are hoping to reform it.